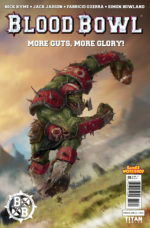 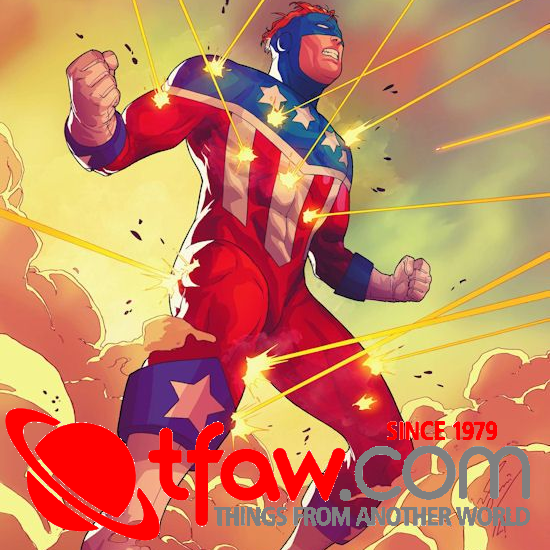 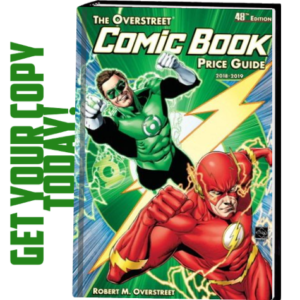 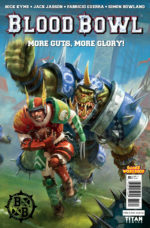 GAMES WORKSHOP DRAFTS TITAN COMICS FOR AN ALL-NEW VICIOUS “BLOOD BOWL” COMIC SERIES! 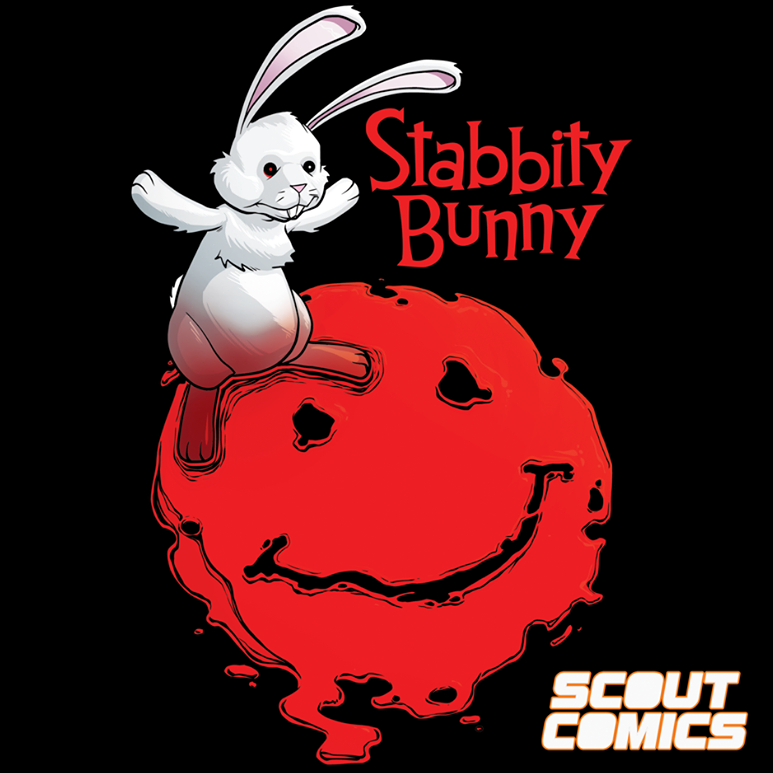 Enter the scrum, this summer! 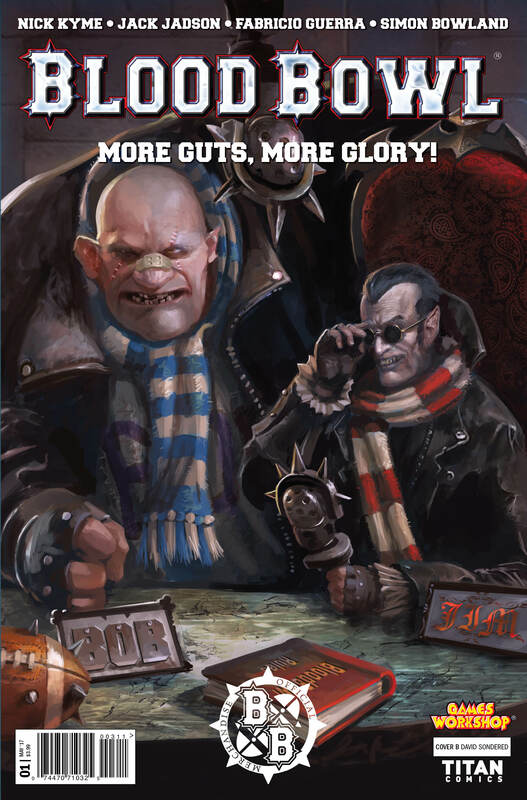 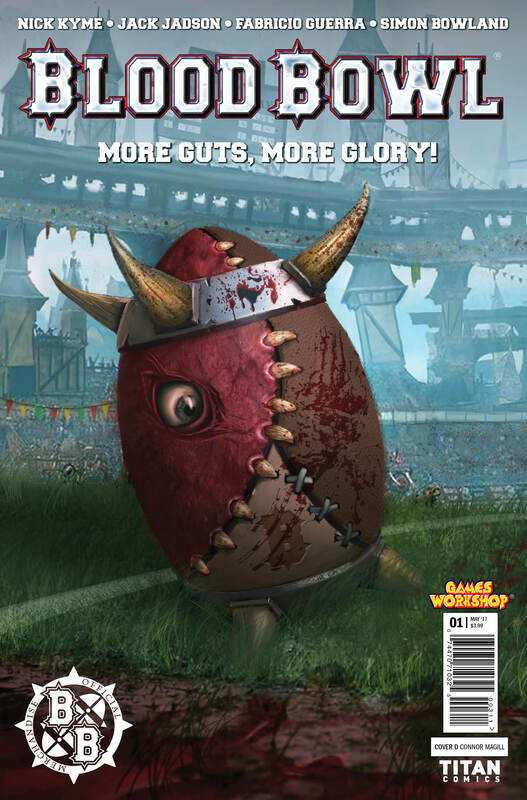 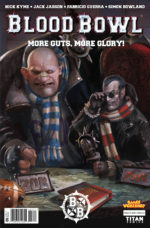 Titan Comics and Games Workshop are thrilled to announce Blood Bowl: More Guts, More Glory, a brand-new series based on the runaway smash-hit board game and videogame. 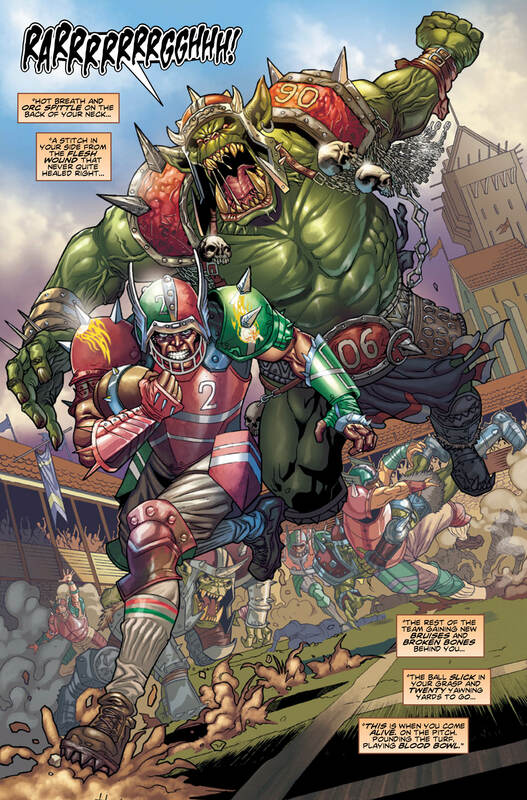 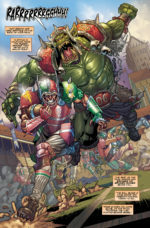 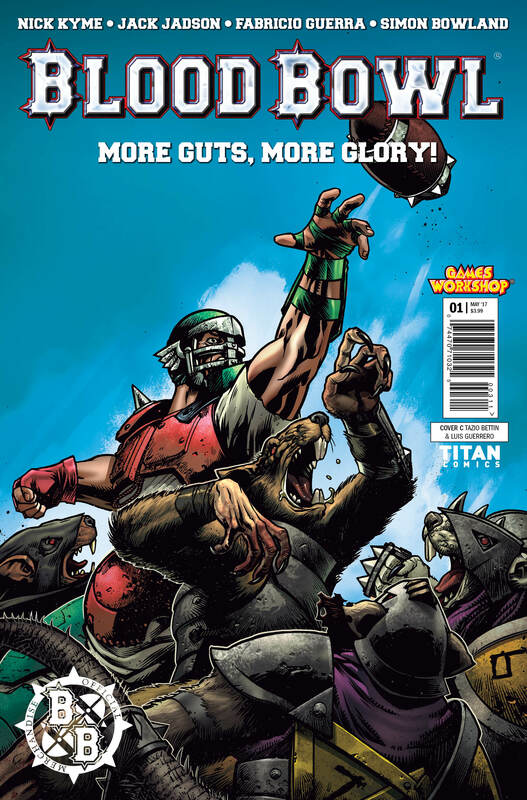 Titan Comics’ Blood Bowl #1 will be available for pre-order in March’s Diamond PREVIEWS catalogue.